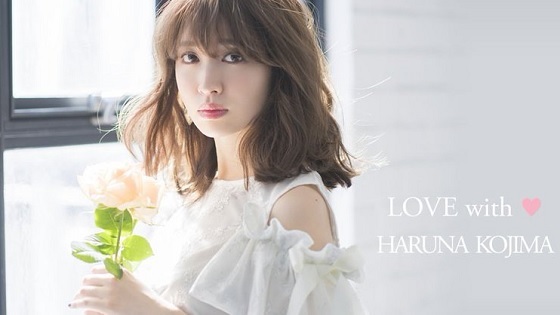 AKB48 member Kojima Haruna being fashion model for tocco closet's new catalog, the new photo collection has been revealed in official web site. Kojiharu looking fine as always. Yes but usually sad as well.